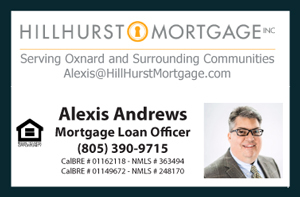 Catch the latest Entry Level Homes for Sale in Oxnard CA as of June 20, 2015. The properties listed here include Entry Level Single Family Homes, Houses, Condos, Townhouses, Mobile Homes and Real Estate Listings for Sale in the California city of Oxnard under $175,000. This city enjoys world class weather all year long which attracts several professional athletes that come to train due to favorable conditions in the realms of Boxing, Football, and Soccer. These conditions also make it an ideal place to live! This beautiful coastal city is very family oriented and has much to offer; clean beaches, family parks, excellent shopping centers, convenient access to major freeways and more.